We are honored to consistently receive high rankings from residents and from peer and governing organizations. We are licensed by the Missouri Department of Health and Senior Services. Our Anna House and Veronica House are in the top tier of licensed facilities with near-perfect inspection records demonstrated by results of Federal/State inspections. 2011 U.S. News & World Report recognition of Anna House as a "Best Nursing Home"
As a non-profit organization, we continually dedicate resources to provide residents with innovative care focused on their needs. Our goal is to create an ideal environment for all residents of The Sarah Community. The Sarah Community is one of only nine licensed communities in Missouri chosen for the Person-Centered Care Project, a state facilitated program. Our staff assists residents with all aspects of daily living - housekeeping, laundry, food service needs, and recreation – to foster a home environment. 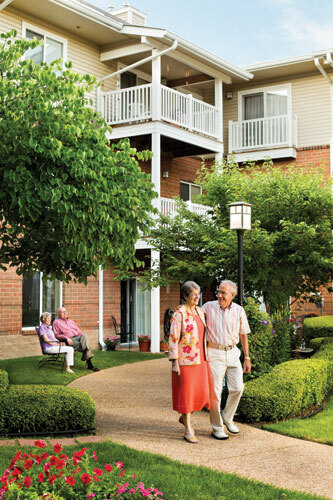 The Sarah Community offers three levels of service and care on a single campus and are a joint Venture with St. Andrews Bethesda Home Health. We collaborate with home health agencies for health screenings, educational programs and support services. 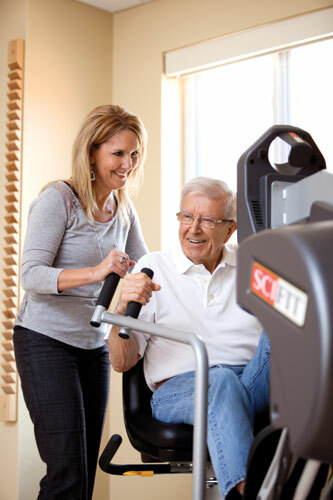 We also partner with rehabilitation agencies for health and wellness, as well as therapeutic programs. The Sarah Community organizes a staff team to study, track and monitor quality indicators that measure resident care and well-being for comparison to industry averages. We regularly conduct resident and employee satisfaction surveys and our staff retention is nearly double the industry average. We hold monthly town hall meetings provide formal communication between residents, administrators and department managers.